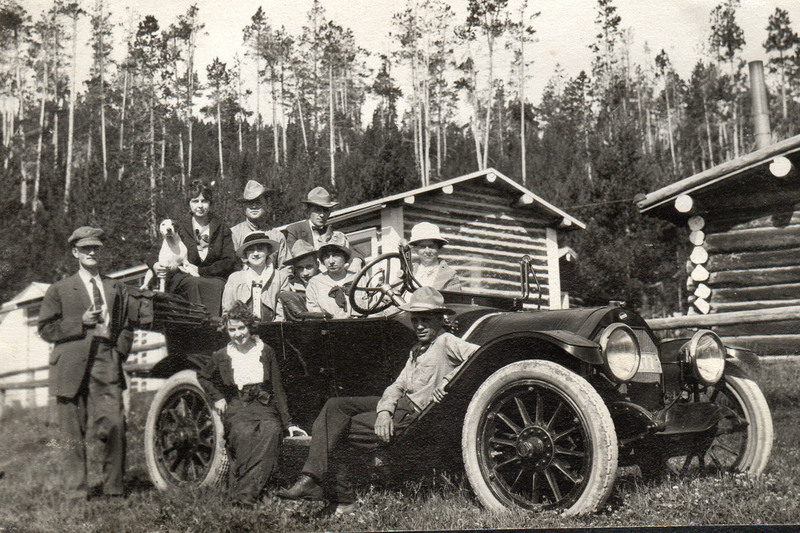 Created in 1926, the Dude Ranchers’ Association (DRA) was founded to preserve, protect and promote the unique experience and identity of a dude ranch vacation. 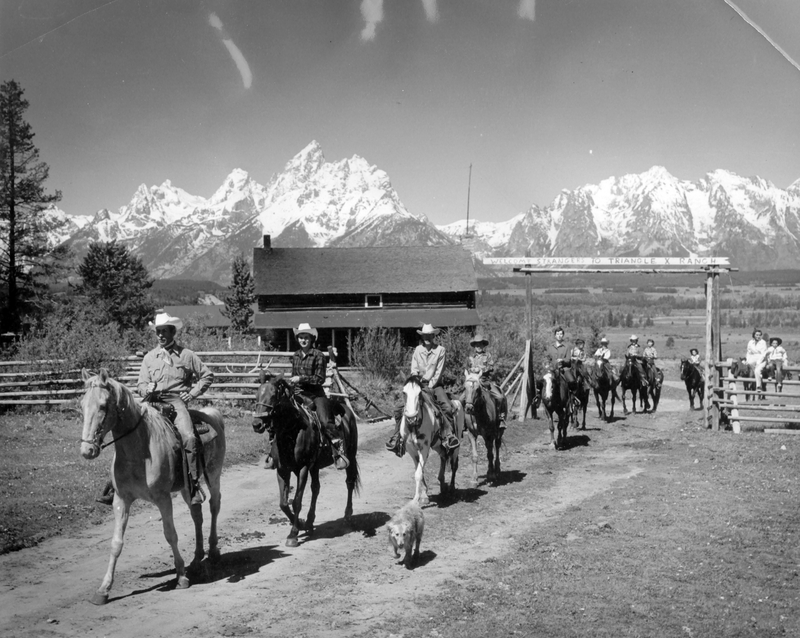 And 90 years later, the association has stayed true to its mission – while also evolving to offer guests the ultimate, all-inclusive Western vacation experience. While its core values and emphasis on horsemanship have remained the same, the DRA has continued to strengthen its presence and purpose each year through promoting new member experiences and innovative ideas within the industry. 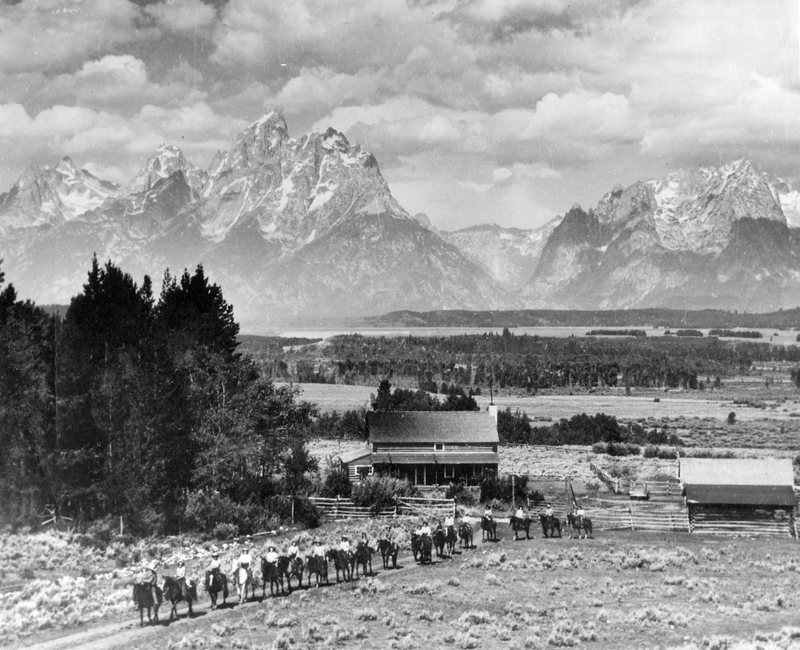 Nearly a century ago, the DRA was created as the official governing body of the West’s dude ranch industry. In September of 1926, the first official DRA meeting was held and attended by 32 ranchers, railroad and national park officials. During the two-day meeting, attendees discussed initial objectives, including standardizing dude ranch practices, transportation and proper care of guests. 2016 officially marks 90 years of introducing guests from all over the world to the Western way of life. Over the years, vacation expectations have shifted, and the DRA and its member ranches have evolved their offerings to fit with changing times. The association is currently made up of more than 100 ranch members, all of whom have completed a rigorous two-year inspection and approval process, and over 150 affiliated members. Members represent a broad spectrum of guest ranches across North America, ranging from rustic, no-frills working ranches to luxury resort-style ranches offering five-star cuisine and spa treatments. True to the spirit of authentic Western hospitality, today’s guest ranch experience includes plenty of opportunities for fun and entertainment for families of all sizes, ages, ability levels and interests. This “original Western vacation” introduces the unique beauty of the American West and seeks to foster dude ranch heritage and passion for wild nature. From horseback riding to overnight pack trips and hunting trips to cattle drives, there are plenty of ways to explore the outdoors at a dude ranch. Guests can also enjoy hiking and nature walks, interacting with the ranch’s animals at their petting zoos, fishing, archery and more. For those interested in activities beyond the saddles and cowboy boots, many guest ranches offer programs catered to photographers, foodies, artists, wine aficionados and more. Guests can even mix their love for the rustic outdoors with luxury amenities such as massage services, hot tubs, and workout facilities and classes. The DRA will kick off its yearlong anniversary celebrations at the 90th Annual Dude Ranchers’ Association Convention on January 19-23, 2016, in Cody, Wyoming, where more than 60 member ranches are expected to attend the four-day event. Seminars will discuss topics related to the various aspects of the dude ranching and hospitality industries, such as new vendor introductions, marketing initiatives and risk management. We hope you will join us in celebrating the legacy built by the DRA. Its 90th anniversary milestone not only represents a history of success for dude ranches, but also looks forward to a future of upholding the ultimate Western vacation.